Sizzix 13 Inch DECORATIVE STRIP CUTTING PAD 654558 at Simon Says STAMP! 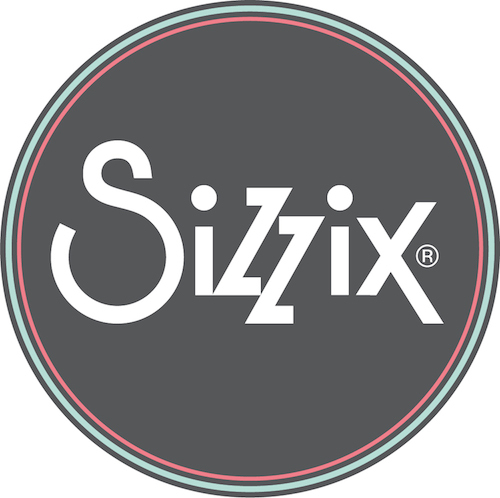 Success, Sizzix 13 Inch DECORATIVE STRIP CUTTING PAD 654558 has been shared! This pair of Cutting Pads was specially designed for use in the Sidekick, BIGkick, Big Shot and Vagabond machines. Constructed of high-quality polycarbonate plastic, these see-through Cutting Pads allow for easy die-cutting of Sizzlits Decorative Strip dies in the Sidekick machine. Simply sandwich the die and material to be cut between the Cutting Pads and roll through the machine. Add an Extended Spacer Platform, Essentials Platform or Solo Platform & Shim for use in the BIGkick, Big Shot and Vagabond machines. We recommend cutting only one Sizzlits Decorative Strip die at a time. (All items sold separately.) The diagrams on the Platforms offer easy guidelines about how to make the perfect Sizzix sandwich. Each Cutting Pad measures 13 x 2.625 x 0.125 inches and lasts for thousands of cuts. All Sizzix Cutting Pads are meant to be used on both sides. When both sides of the Cutting Pads are worn out, it is time for replacement Cutting Pads. You will receive 1 pair.